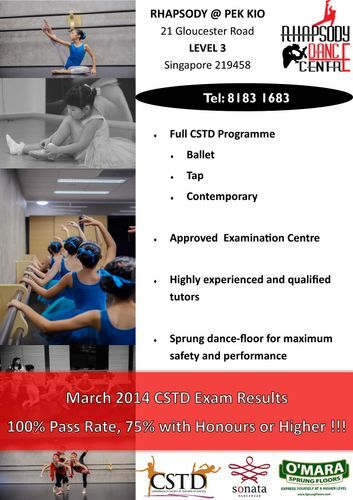 New term of ballet and tap classes (all grades) starting in July. Register now for a free trial class. Above all, we at Rhapsody believe that dance should be fun and accessible to everybody. consequence of having highly qualified and experienced instructors, properly fitted and stunning studios and of course happy, motivated students ! 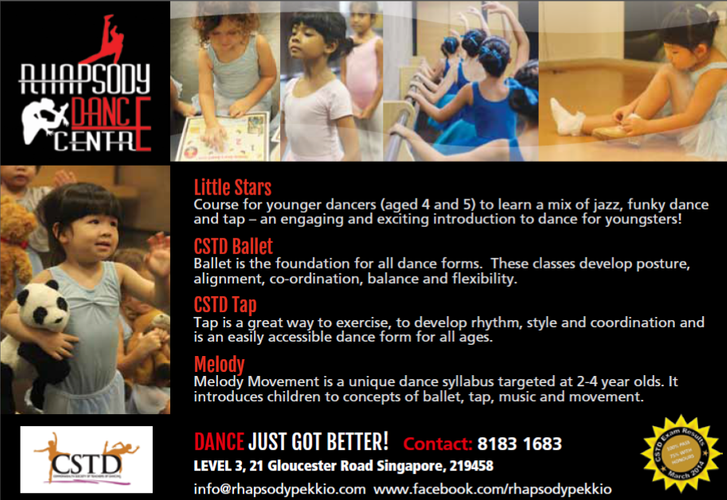 We have classes for all ages, starting from just 2 years old and our children’s classes are all free to try. So why not give us a call today on 8183 1683.